The Commuter Camp Program is a great middle ground between hotel camps and private home team camps. Each Commuter Camp is hosted by a dance team at their school but open to the public for grades 7th through 12th. There are a variety of options for participating as to meet the wide variety of needs for our patrons. All Commuter Camps are open to teams, groups or individuals who wish to participate. Interested in Hosting a Team Commuter Camp On Your Campus? 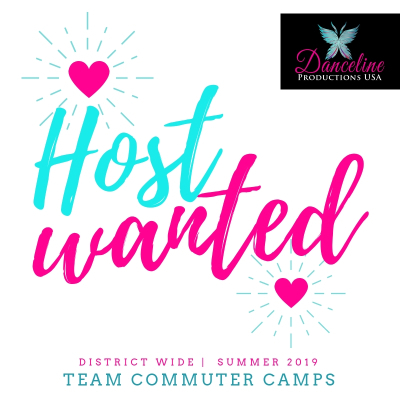 We are currently looking for Middle School or Junior High School teams that are interested in hosting a district wide Team Commuter Camp on their campus for the 2019 Summer Camp Tour! Host teams receive a benefits package that will bless your summer and upcoming contest season in an unbelievable way! Contact Victoria at vsdanceline@gmail.com for more information! 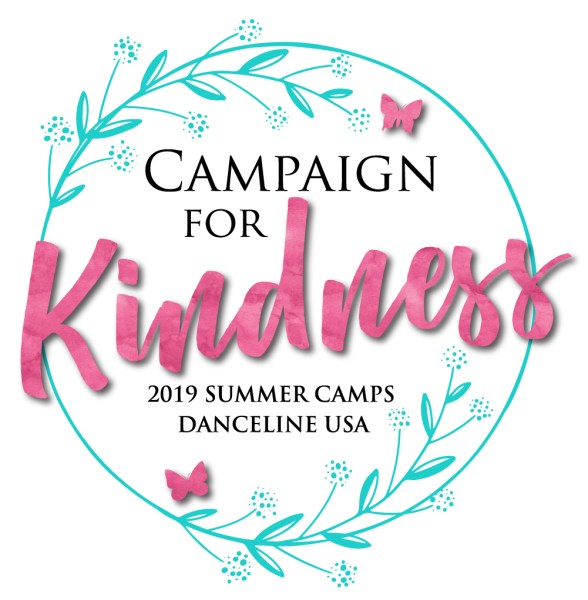 Join the Athens Stingerettes this summer in the 2019 Danceline USA Summer Camp Tour and the Campaign For Kindness. Enjoy the benefits of a dancing with other teams while keeping close to home at an affordable price. 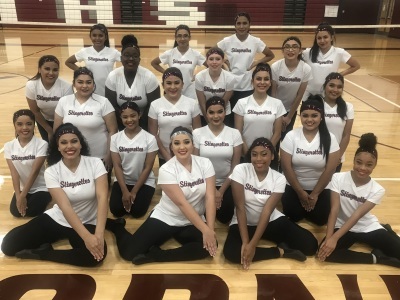 Join us for the JH Officer Commuter Camp and Conroe ISD this summer in the 2019 Danceline USA Summer Camp Tour and the Campaign For Kindness. Enjoy the benefits of a dancing with other middle school and junior high officers while keeping close to home at an affordable price. Danceline USA requires an Accident Waiver to be signed by the parent or guardian for each dancer participating at any event. Use the link below to download form. You are welcome to make copies as needed. Dancers cannot participate without this form. Each Commuter Camp Host has the option to provide a sack lunch option to all participants. One registration is received, information packets will be sent out with details. If a sack lunch option is not offered, a suggested lunch will be included in the information packets. Danceline does not provide lunch for Commuter Camp participants.